Heavy Advertising Cost Killing Profits? Simple Solution Here! Home > Blog > Blog > Heavy Advertising Cost Killing Profits? Simple Solution Here! Conventional marketing strategies have always been related with a hefty budget and market research requirements. You are advertising your product through the traditional media and have ended up paying heavy amount for it however your product is still not reaching the right segment of the audience it was supposed to. Heavy advertising cost is increasing your business overheads and decreasing the profit margins. Think practical! You are paying a big amount on advertising and still your product is not reaching the right segment of audience; especially when you have the alternative that you can generate awareness about your business among your target market easily with online marketing for minimal charges. We will let you know how you can reach the target market easily and faster at relatively very low cost. 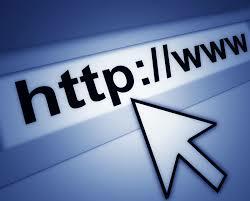 The first thing that you need to do is get a website for your business. This is how you can market your business online and will have an online brand identity. There are two ways you can do this either you yourself set up your website or pay a professional who can get this done for you. Once you have your website ready you can further go ahead and implement some online marketing strategies to take your business to next level. One of the basic things that you need to do is to submit your website name to many website directories. You can search internet for free website directories. For your information Google’s algorithm, which is a software it uses to rank your web pages, increases the importance of a page if that page attracts links from the other pages. Google uses links to assess the authority of the web pages. 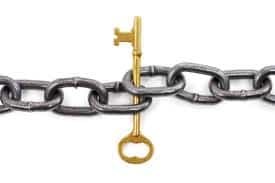 More inbound links you have better will be your ranking in search engine results pages, which will finally lead to more and seasoned traffic coming to your site and in the end getting sales for your business. However, you need to be little bit careful as your link building should not be link spamming for Google, especially after the panda update. Make sure the links that you are getting from other sites are relevant. There are so many ways you can get inbound links. You can get inbound links by doing guest blogging, press releases, newsletter, local directory listing, social profiles, article submission, participating in blogs, forums & communities, making relevant videos and so on. You can create a list of people you need to send emails to based on the information given by them on your landing page. Not just that you can even personalize your emails and send the more specific one to the consumers after gaining insights from their’ behavior and stage in the sales funnel. 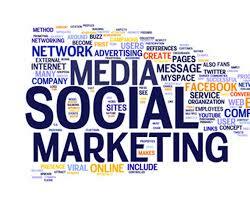 Go ahead and register with all the major player of social media outlets like Facebook, Twitter, Linked In and so on. 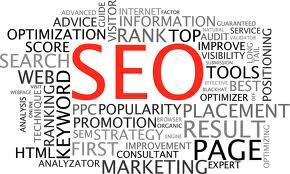 Recent studies in past unveils that social signals are responsible for up to 7% of website ability to rank. Think about the social media outlets where people are spending much of their time and try to get traffic to your website from there. Up till now in this blog we have learnt about the online marketing tactics wherein you don’t need to spend anything except for time if you are doing it all yourself. Yes of course, if somebody else is doing it for you, you might need to pay him. 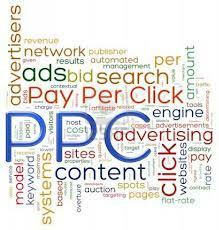 However, now we are going to discuss about something called PPC marketing where a direct investment is required. This is why it should be your last step when you have just entered in affiliate marketing. Try to bring the potential customer to your landing page for minimal charges by other internet marketing tools that we have discussed up till now. However, a well set up PPC Campaign can drive a lot of potential customer to your site and does wonders in generating revenue for your company. But then, you should not forget that you are paying your money for each click that people make and so if these clicks are not getting converted to sales, you are wasting your time and money both. For you to understand this fact and act wisely we are going to present three significant tips about PPC marketing that you should always follow. Not just that, online marketing offers you with some valuable tools like web analytics through which you can measure every part of your online marketing campaign and optimize it respectively for the best results. 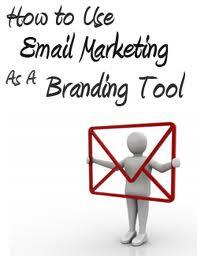 Unlike conventional marketing, you can work on your mistakes on a real time basis while carrying out you campaign. It’s not that once you have implemented the things, you will need to wait for the results whatever happens like it happens in the traditional marketing; you can only measure your ROI and that too through readership and footfall. In Online marketing you can scrutinize your campaign at its every level and can maintain the marketing budget in the best possible way by trimming it down according to the performance of the distinguished campaigns.